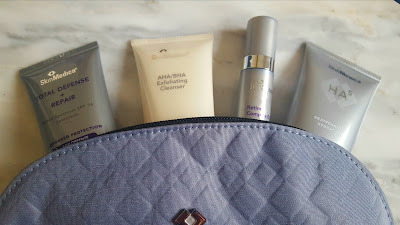 You guys know by now I love my AHA and Retinol products. For the last couple of years taking better care of my skin has been high on my list and anti-aging has definitely been a high priority in my skin care products. This little set from SkinMedica is designed for just that. Not only is it perfect for travel, but it would also make a great gift, and if you're anything like me, you've tried to start shopping for Christmas (Yikes!) and this would be a great set for those looking to get rid of those fine lines and wrinkles. I love this Total Defense + Repair SPF 34 sunscreen. 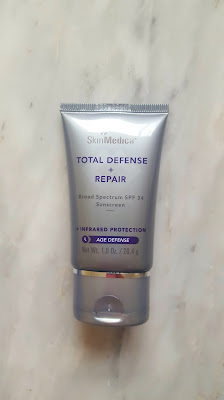 As someone who is an avid wearer of sunscreen I'm always looking for a good formula for wearing under my makeup and this one is so nice. It's not greasy and it sinks right into the skin, which makes it easy to wear. This is one from the range I will most certainly purchase once it's gone. 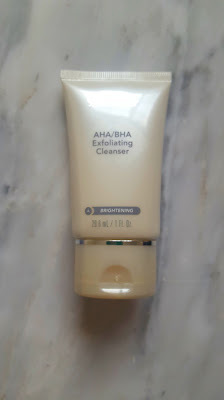 Another favorite from the set is this AHA/BHA Exfoliating Cleanser. I've used AHA products for years now and the difference to my skin is so noticeable. My skin is a lot brighter and smoother using products like this. This one is particularly nice in the morning for a little pick me up to the skin. 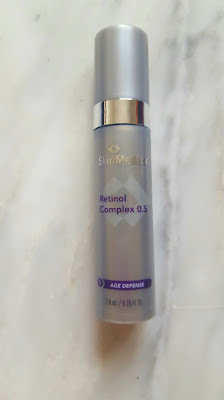 I'm a fairly new user of Retinol, but when I started seeing those lines between my eyebrows (my mad face lines, I call them) I knew I needed something to combat them. Since using Retinol there's a noticeable difference. This one is stronger then the ones I've used previously but it's a nice formula and really works. 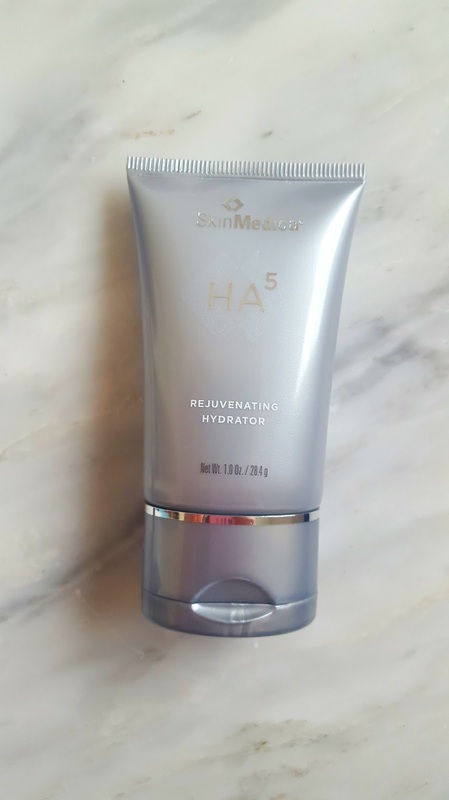 Last, but certainly not least, is this Rejuvenating Hydrator. For the longest time I was scared of moisture because of my super oily skin, but now I'm grateful for all the moisture I can get as I realize it's what keeps my skin supple and smooth. This one is super nice and definitely hydrates, as the name suggests. That moisturizer sounds awesome! I'm definitely starting to be more conscientious of what skincare items I put on my face, so thanks for sharing. Happy Halloween!